The Alibaba owned offline supermarket Hema was recently put up on exhibit in 2019 Retail's Big Show in New York City, highlighting artificial intelligence and the online commerce behemoth’s idea of the future of retail. According to sources familiar with the development, the first Hema store was launched in Shanghai in January 2016, while the total number of stores running in China is more than 100 now. 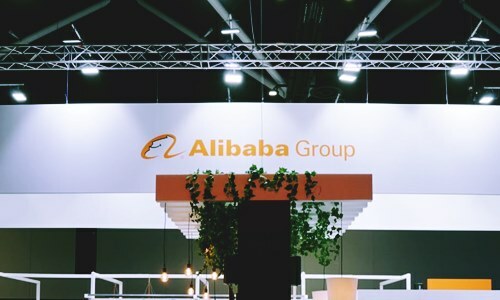 The store is defined as the "Pathfinder of Alibaba's New Retail" utilizing data and technology to bring together offline and online retail, cites corporate statement. If reports are to be believed, the AI technologies employed in Hema revolves around augmenting consumer experience and retailer operation efficiency, blurring the differentiation between offline and online shopping, stated Guo Xulin, Business Assistant to the CEO of Hema. Xulin also mentioned that Alibaba's newfangled retail concept is nothing less than a locomotive that is leading the retail industry landscape moving forward. Market experts state that the assimilation of offline and online operations is quite complex for retailers, as it includes logistics, inventory, supply chains, delivery, payments, and order fulfillment, which can be resolved to a great degree through Alibaba’s digitalization of the key facades of the retail sector. According to sources close to the development, AI technology has the potential to precisely match various aspects of retail to satisfy customers' requirement, including product detail, traffic data, order requirements, climatic conditions, and delivery worker deployment. There are thousands of products on the store’s shelves, which creates a big problem for the traditional retailers of how to guarantee apt storage, and prevent either getting out of stock or wasting surplus products, added Guo. 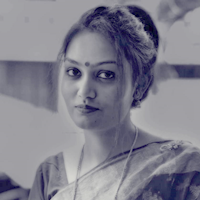 To cater to this issue, Hema reportedly resorts to a machine learning algorithm, which recognizes patterns in data observations, develops models which explain relevant phenomena and creates predictions. In this way, the retailer can crack product's demand patterns by assessing customers' consumption and make new product ordering more precise, Guo claimed.